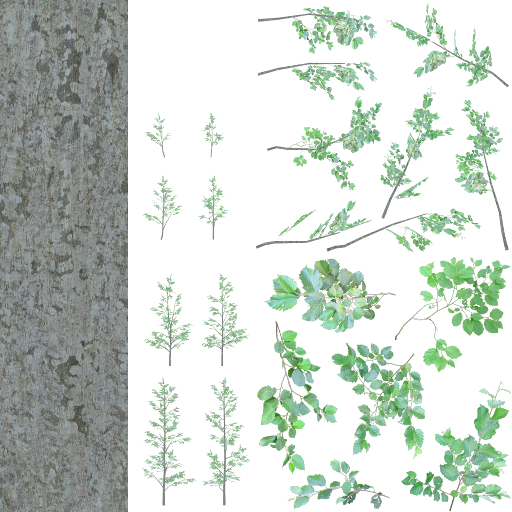 I have spent many weeks photographing foliage textures, cutting and adjusting them and then modeling plants for Shinya. It took lot of time but the results look pretty good and IMHO it would be shame to keep everything under carpet. So here is the first model, free for non-commercial use. Hopefully more will follow soon. Alnus incana (grey alder) is a small tree growing in temperate Northern Hemisphere, preferring alluvial soils. 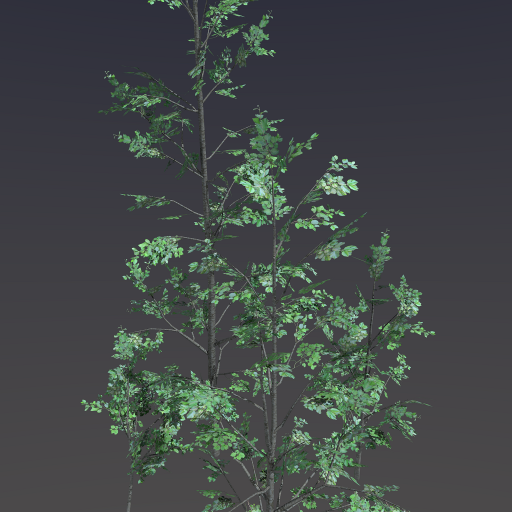 The trees are modeled in Blender. 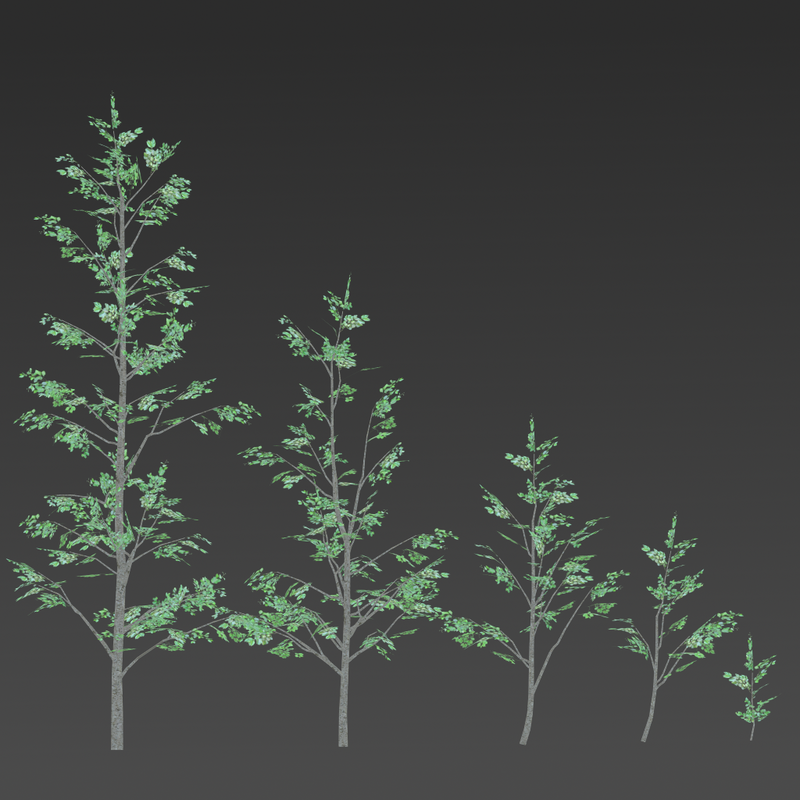 There are five variants, the highest being 14m and the smallest 2m something tall. All but the smallest have 3 LOD levels. Texture (2048x2048) is included in Blender file. The models are free for non-commercial use (under CC-BY-SA-NC license). Commercial (royalty-free) license costs 20 EUR, please contact me by email for further details. Alnus incana model by Lauris Kaplinski is licensed under a Creative Commons Attribution-NonCommercial-ShareAlike 4.0 International License. 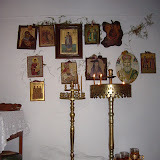 Permissions beyond the scope of this license may be available at mailto:lauris@kaplinski.com.